A great performance by both teams that was ultimately decided by penalty kicks. Argentina’s Romero proved to be the hero saving two penalty shots and allowing Argentina to move onto the finals after the scoreless match. Netherlands have once again tasted bitter disappointment after coming so far. Argentina on the other hand not only have a shot at winning the World Cup this year, but ultimate bragging rights if they do so in Brazil, the spiritual capital of Football. They face Germany this Sunday. There are losses and then there are legendary losses. Brazil chose the latter yesterday in their World Cup Semifinals match against Germany. The disaster started in the 11th minute with the first of seven German goals. Yes, 7 (the number after 6) goals in a single match. The Germans pursued a Brazil team missing their top striker and top defender without hesitation (as they should have). It payed off in spades as they had accumulated a 5-goal lead before half time. The fallout from Brazil’s first home loss in 12 years will be astronomical. Congrats to Germany who head to the finals. 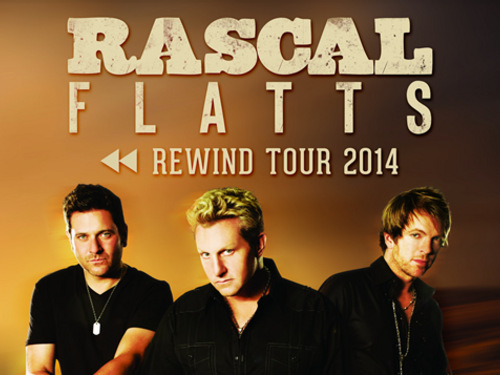 The Rascal Flatts are touring again this summer! The “Rewind” Tour is in full swing and will be heading to an area near you soon, so keep reading for dates and cities. The Rascal Flatts are responsible for many hit country singles and are beloved by fans of all ages. 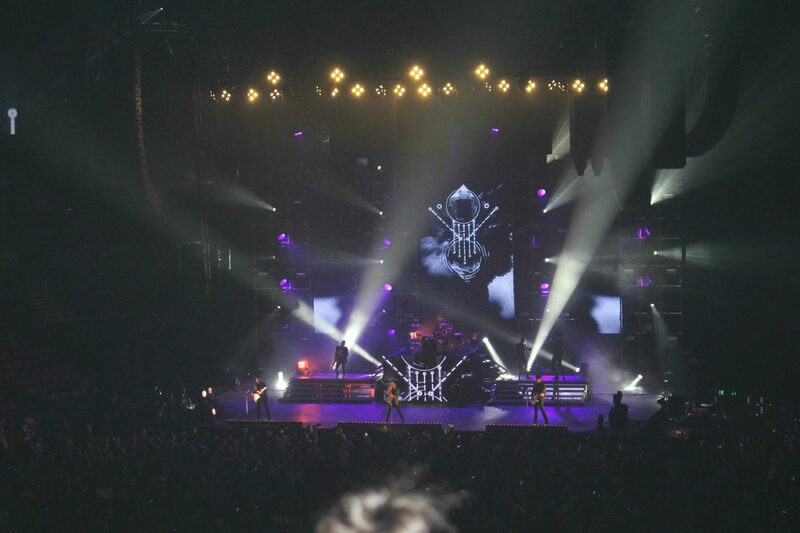 With an intimate and always fun vibe, the Rascal Flatts are one group you want to add to your concert going experience.